US President Donald. Photo: Nicholas Kamm/ AFP/ Getty Images. National Security Adviser H.R. McMaster has favoured a diplomatic approach, the Times said. While on a National Security Council conference call with other US officials, Secretary of State Rex Tillerson and Defence Secretary Jim Mattis were reportedly heard expressing concern about what was described as signals that meetings scheduled by the council to discuss options for North Korea showed the effort was becoming too aggressive. Mark Wilson/Getty ImagesNational security advisor H.R. 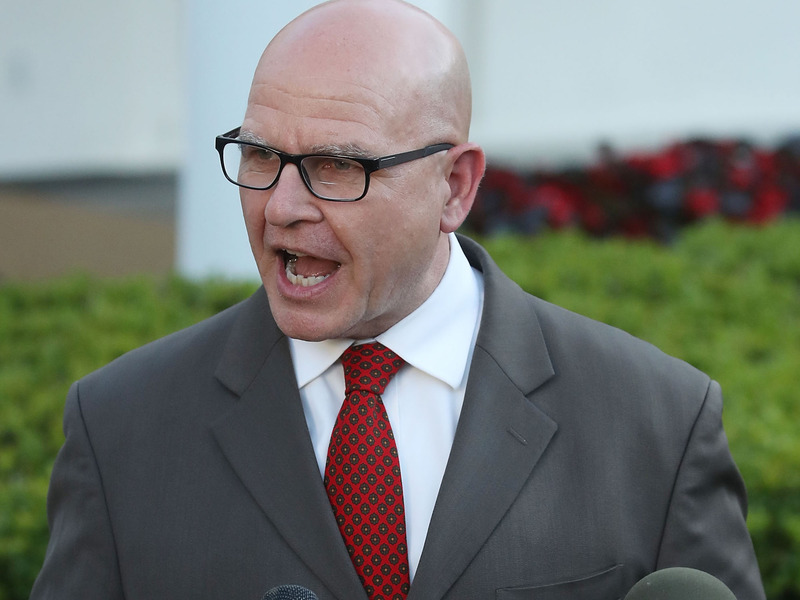 McMaster speaks to the media about President Trump’s meeting with Russian diplomats in the Oval Office last week, on May 15, 2017 in Washington, DC. Though officials said that McMaster favoured diplomacy with the regime and acknowledged that a military strike against North Korea would endanger South Koreans, he is believed to be sceptical of the North’s recent overtures indicating its openness to dialogue. He has also echoed some of Trump’s rhetoric criticising previous approaches to North Korea. According to officials cited by The Times, McMaster believes military preparedness is essential. Cha’s dismissal prompted speculation over whether the White House was indeed serious about a military strike, and has fuelled concerns over the prospect of a military conflict.